Early Bird Prices for limited time now on! Book today & save! for May & June 2019 valid for all cars & locations! Welcome to Potos Car Rentals! We have been hiring reliable and affordable cars to holidaymakers and visitors to the island of Thassos since 1988. You will find our car-hire stations at the two largest airports in northern Greece, namely Thessaloniki - International Airport Macedonia (SKG) and Kavala - Megas Alexandros Airport (KVA). This means you can collect your car directly from the airport. Collect your car and start your journey to Thassos, Kavala, Chalkidiki or wherever you want to go in Northern Greece. Start your holiday in a relaxing and comfortable way. You can take our cars on the ferry to Thassos; lots of other car hire companies don't allow this. Please let us know at the time of the booking! Flight Delay? Someone will be waiting for you at no extra cost! Change of travel plans? No worries, we offer Free Cancellation! You can count on us. We look forward to welcoming you to Greece and giving you the best possible start to your holiday. Fully comprehensive insurance, no hidden costs, no excess! Your budget, your choice! 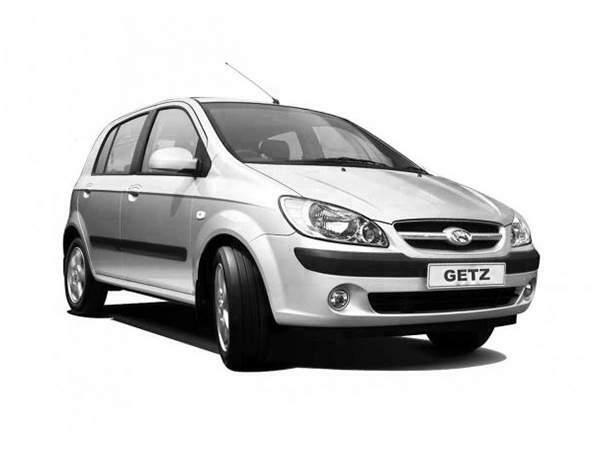 We have the perfect car for your requirements. 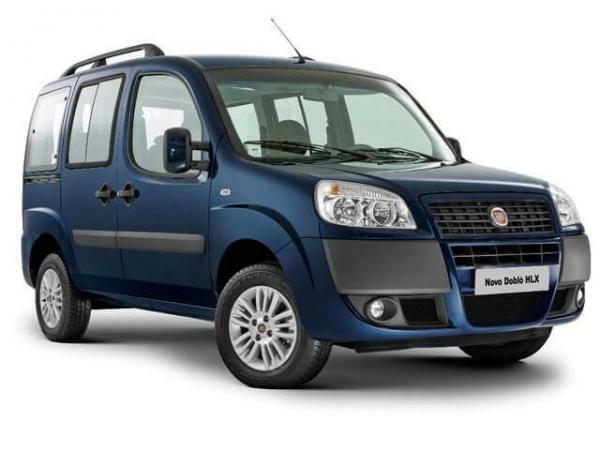 From small economy cars to brand new vehicles of all categories! The choice is yours! All our cars are maintained to the highest standard in our own MOT-registered services station in Thassos. We'll also take excellent care of you. All our people are native English or German speakers that have been with us for over 20 years. We are Thassos's biggest company and one of the largest in Northern Greece! Book your holiday car with us now online. We’ve made it easy and quick and you’re done in just 4 simple steps! The prices you book are the FINAL prices you pay! Choose a successful, family-run business and secure a great deal and the best prices! Go direct and save on commissions and other hidden costs! You can also join us on Facebook and keep up-to-date on Discount Coupons, Special Offers and other Time-Limited Promotions all year round! Read our Frequently asked questions or contact our customer service department. Visit our customer page to edit / review your booking Click here. Special deals from Thessaloniki Airport-Book today! Rent a Fiat 500 Cabrio 1,2 NEW Limited Availability! Rent a Nissan Note 1,2 Top Seller! 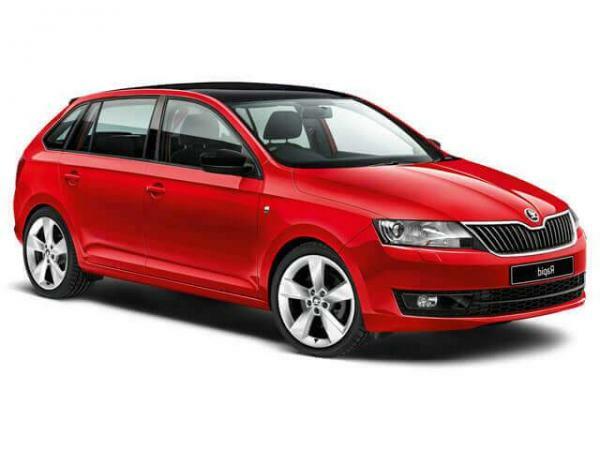 Rent a Skoda Fabia 1,2 Top Seller!